A bittersweet story about family dynamics. A slew of wild fables about a witch, a human cannonball, and more. The two narrative modes are sides of a single coin in “Big Fish,” a musical about a son’s relationship with his charming, infuriating fabulist of a father. 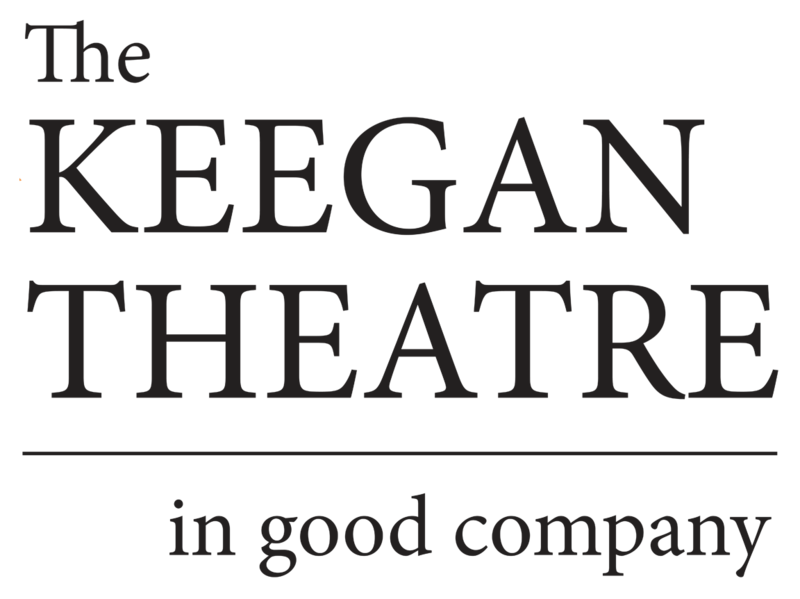 Whether you consider the coin a matter-of-fact dime or a doubloon from a dragon’s hoard, it has been a good investment for the Keegan Theatre, whose generally agreeable “Big Fish” is billed as the musical’s Washington premiere. ..providing a signal contribution to the show is Patrick Lord, who designed the photographic and animated projections that help transform the stage — flanked with sheetlike, vine-patterned drapes — into the epic landscape of Edward’s inventions (a fairy-tale river, a dragon-haunted castle, etc.) as well as naturalistic locales.